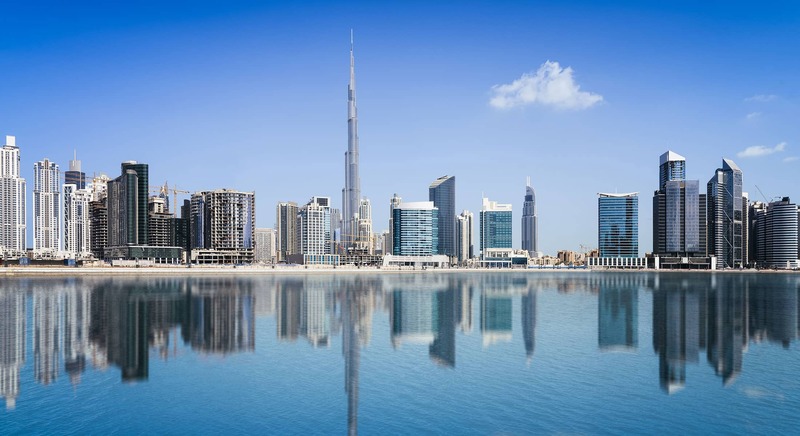 Situated off the coast of Ras Al Khaimah just a 45-minute drive from Dubai, the island is a center of attraction with many kilometers of seafront resorts, pristine beaches and an array of cultural and traditional activities. 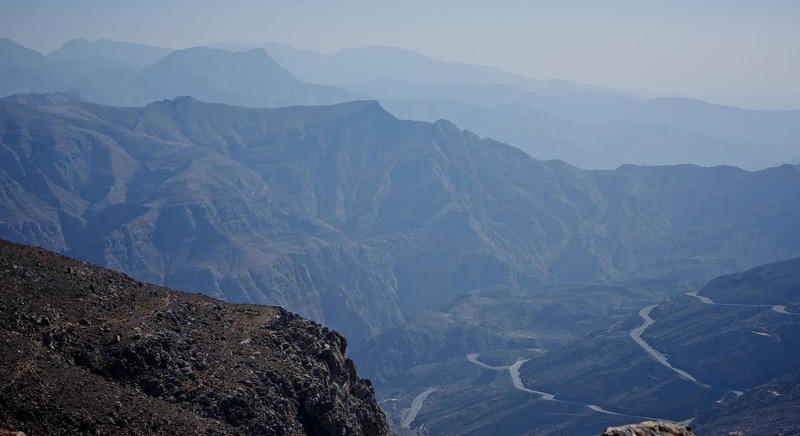 Being surrounded by the natural desert beauty, the resort is the ideal tourism destination for those seeking a clean and cultural destination, with proximity to the wildlife richness and Hajar mountainous borders of Oman. 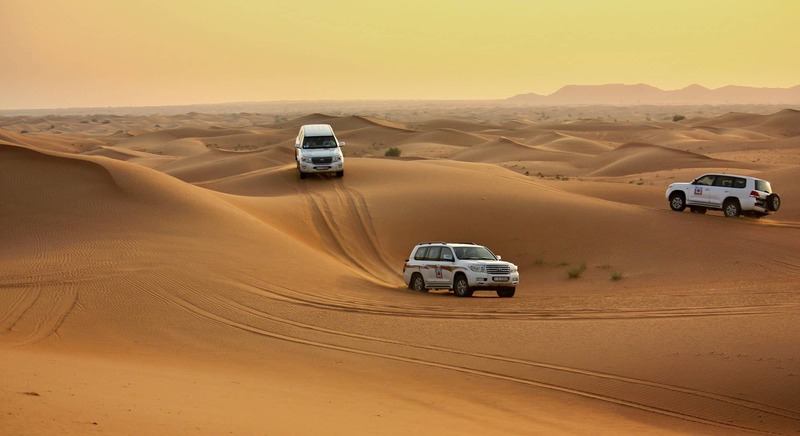 Sports lovers have plenty to do with golfing, aeroplane rides or parachuting, fishing or diving boat trips; 4×4 desert safaris or sand dunes ATV rides and rock climbing or trekking. 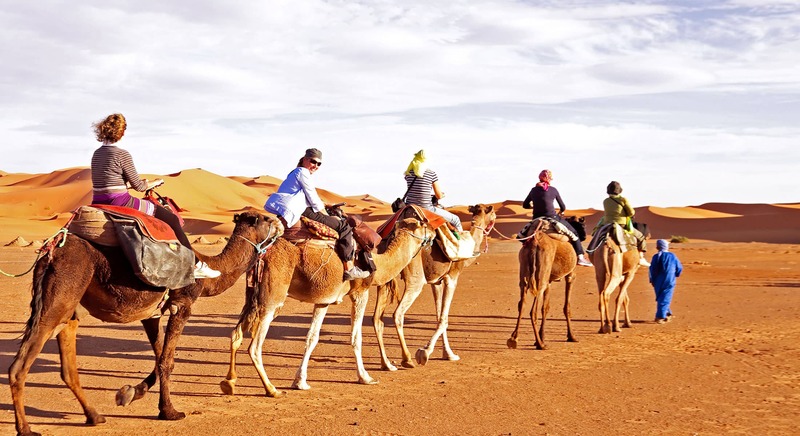 For environment aficionados, Mother Nature offers discovery walks, wildlife sighting or even a traditional camel race and ride.